The coach guided the Ramblers to the Final Four in 2017-18. Has St. John’s decided on a new basketball coach? 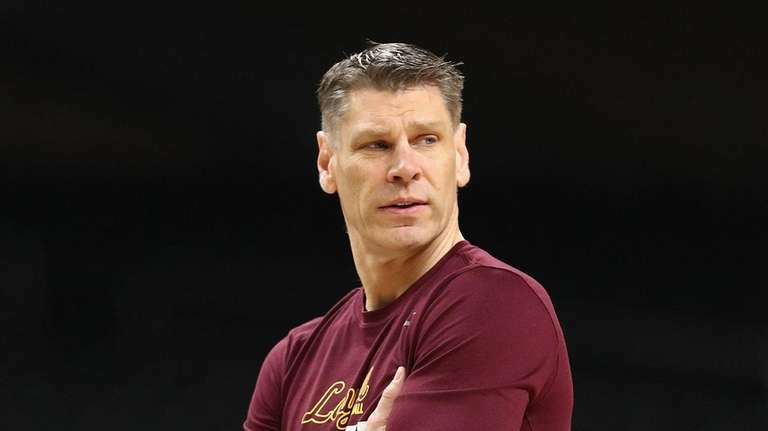 The University met with Loyola-Chicago coach Porter Moser on Monday and, according to multiple reports, offered him the position late in the evening. 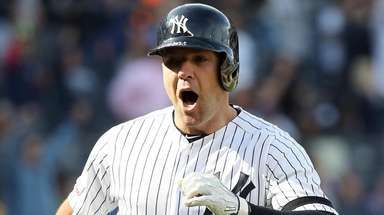 There was no comment from Moser on whether he would accept the job. St. John’s officials did not respond to texts seeking comment. Moser, 50, guided his Missouri Valley Conference team to the NCAA Final Four in the 2017-18 season. It was Moser’s first appearance in the tournament in eight seasons at the school. The 11th-seeded Ramblers beat Miami, Tennessee, Nevada and Kansas State before losing to Michigan. Loyola won a school-record 32 games with only six losses. The team finished the 2018-19 season 20-14 after losing to Creighton in the first round of the NIT. Moser is 141-125 at Loyola. St. John’s athletic director Mike Cragg did not confirm candidates in the search, which started when Chris Mullin stepped down a week ago with two years remaining on his contract. Iona’s Tim Cluess had been reported to be a candidate, but Iona said last week that St. John’s has not sought permission to interview him. Top choice Bobby Hurley decided to remain at Arizona State.